. @SecPompeo: Latin America must be wary of #Russia too. 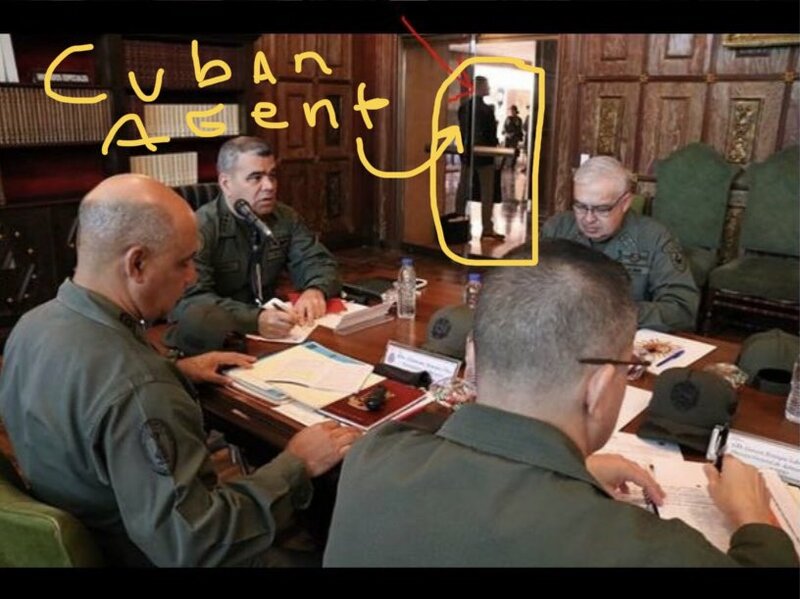 Flying in troops & opening a training center in #Venezuela are obvious provocation...Russia also has long-standing ties to authoritarian leaders in Cuba and Nicaragua. It sells arms & disseminates propaganda in those places. Two have passed away this year, leaving 23. Most of the 23 are aged from their mid 70s to mid 90s. My mom died today. Joining my dad who passed away 40 days ago. She was a pretty remarkable lady. An immigrant from Cuba, she lived with the Oblate Sisters of Providence in Baltimore during college. 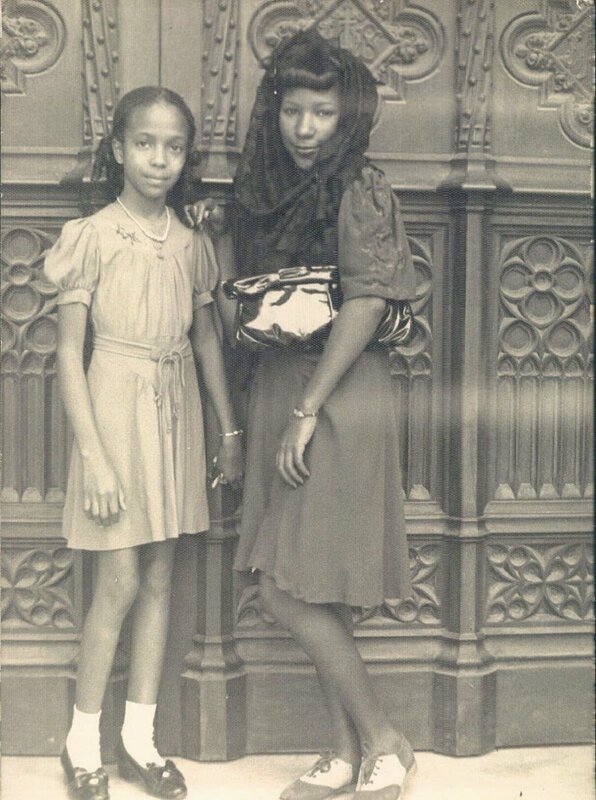 Here (on the left) she is in Cuba in the 1930s. The U.S. will hold Cuba accountable for its subversion of democracy in Venezuela and direct hand in Maduro’s ongoing repression of the Venezuelan people. We call on those who support Venezuela’s sovereignty to defend the constitution and Venezuelan people.